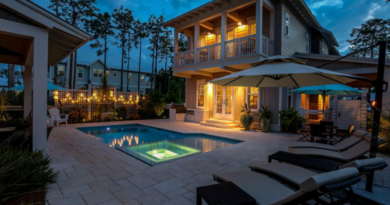 Town home sales have traditionally lagged behind detached home sales in South Walton and they continue that trend in July. Inventory is still trending downward from the high of 323 in June 2006. In July 2011, that number is down to 135, a decrease of 58%. 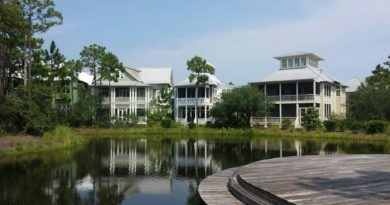 The sold dollar volume is up, and so are the number of town home sales in South Walton. You can see in the following “monthly qty sold” graph that 2011 has seen a substantial number of sales compared to the last several years. Without a good sampling number, the average and median sold prices fluctuate greatly from month to month, so it is difficult at best to try to get a true picture with prices, but prices are certainly off the market peak’s. To make better buying and selling decisions, stay informed by subscribing to market updates. Where are prices now, historically speaking and where are they going?